Blac Chyna Struggling to Keep Up With the Kardashians? 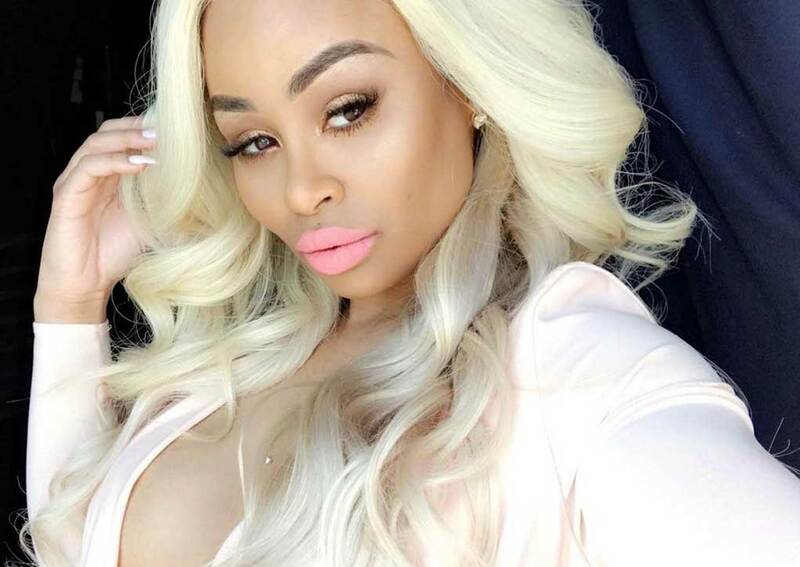 If you believe CDN, Blac Chyna is blowing through stacks to keep up with the Kardashians! Sounds like this chick is just as depressed a s Lil Kim.